Probably because it's a completely unnecessary product! The full price is massively inflated as always. I'm always looking for ways to save space in my home and this is perfect! 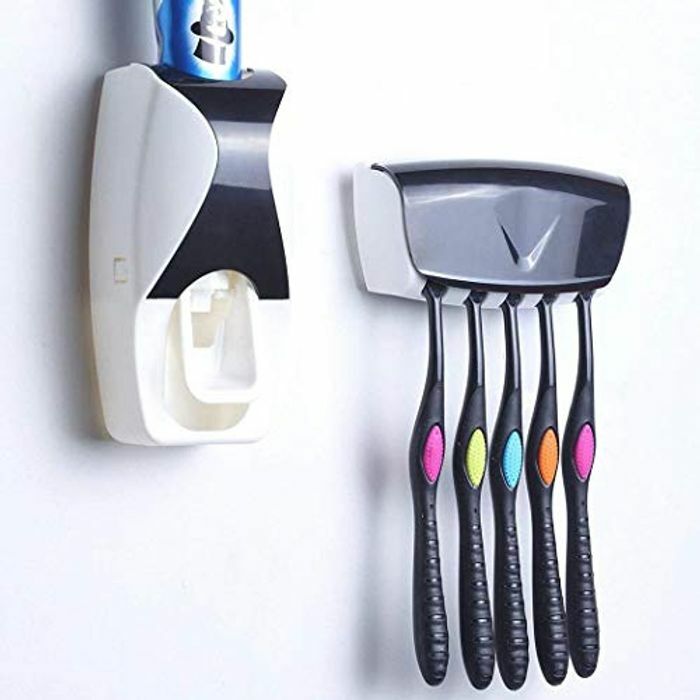 You're saving space by attaching a small toothpaste tube to a big dispenser? Love the idea of a toothpaste squeezer might just buy one as it’s great price. How does it connect to the wall 'suckers' or screws?